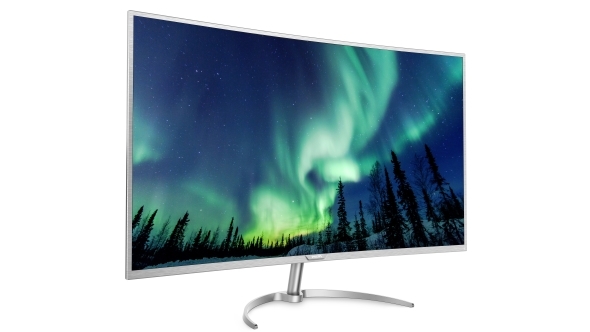 At 40-inches the new Philips Brilliance BDM4037UW is the company’s first curved 4K monitor and also the world’s biggest. To drive a 40-inch 4K panel you’ll need a beefy GPU. Check out our pick of the best graphics cards of today. My best experience of using a 4K panel has come from when I had Philips’ first 40-inch screen, the BDM4065UC sat on my desk. At that screen size you really feel the benefit of having the millions of extra pixels 3840 x 2160 affords, and you have no need to scale up your images because you’re getting almost the same pixel pitch as a 27-inch 1440p panel. 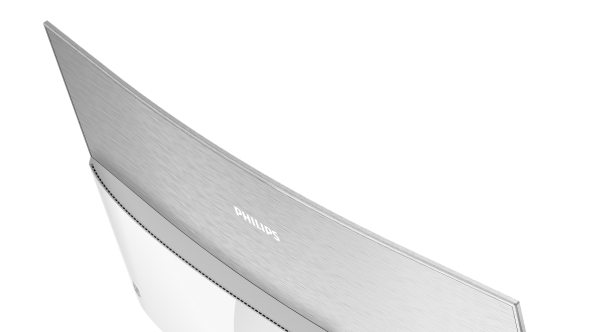 So when Philips showed me their new curved version I was immediately taken with the thing. It’s a vertical alignment (VA) panel, with all the improved colours, viewing angle and deep black levels that technology offers. 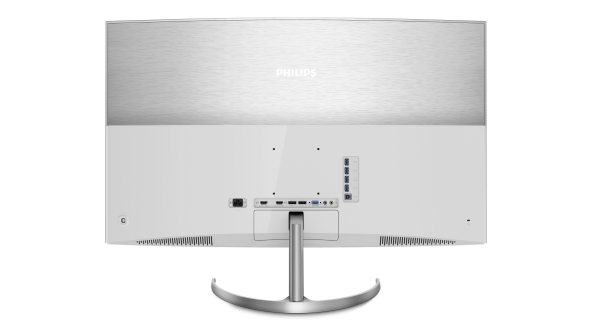 The Philips Brilliance BDM4037UW also comes with an slimline bezel, made even more unobtrusive thanks to the sheer scale of the display, and with a sweeping, modestly adjustable stand to match its curve. While I’m not a fan of curves in modern TVs it makes much more sense in computer monitors where the user is sitting far closer and generally in the sweetspot. And they make the most sense in either large ultrawide monitors or really big screen displays, like this new 40-inch Philips. On a flat 40-inch monitor you are having to shift your head about a lot more to take everything in, but with the curve bringing the peripheries of the panel in towards you it makes the image more immersive and easier to digest from a static point. It’s not specifically a gaming monitor yet I defy you not to want to have your eyeballs filled with the sort of imagery the BDM4037UW is capable of producing. Philips are also producing a new 34-inch 21:9 curved screen, but while I can forgive a lack of GSync or FreeSync in a massive 40-inch 4K, I’d really want either of those frame-smoothing technologies in my ultrawide. Philips had trouble sourcing panels for their original 40-inch 4K panel because they were essentially ripping a VA screen directly from a 4K TV. Unfortunately the panels were difficult to source in numbers and at a sufficient quality for a PC monitor. That situation has changed now with more and more panel manufacturers creating the right size and now with a curve to match. And because there are more of these panels being created for 4K TVs, and more manufacturers competing for business, this 40-incher can be priced in the same bracket as a new 32-inch monitor. As such the new Philips 40-inch curved 4K monitor is going to retail for around the same €699 pricepoint as their smaller screens, and we’d expect the Dollar and Sterling prices to be around the same ballpark when the display is launched in a few months.